Orange County video production quotation form instructions. information in the form located on this page to the best of your ablity. 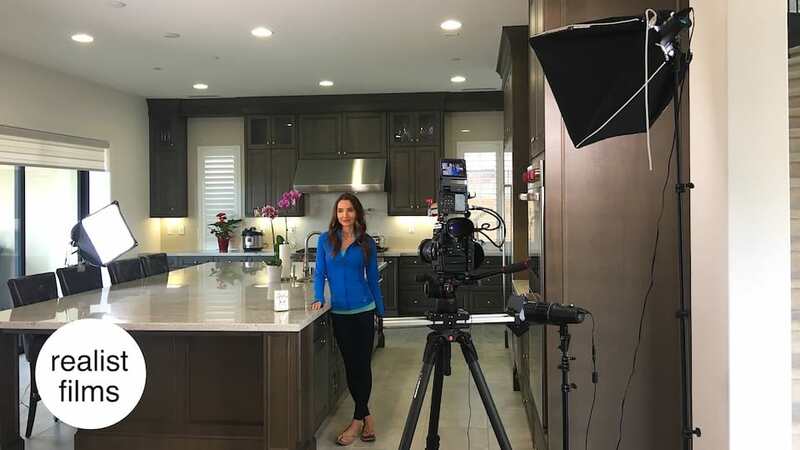 We work with all kinds of budgets, so feel free to call us at (949) 407-7432 to discuss your needs for video production. No matter what kind of video production your business needs we can handle it. We work with TV and cable companies to secure the best rates and spot placements, on a variety of stations, making TV an affordable option. If you want to take a more targeted approach you can head into the realms of social media, digital web and online advertising, where we can help with the crafting and editing of videos to meet the needs of your viewers and what works best on the various platforms. We have clients in Irvine, Anaheim, Santa Ana, Newport Beach, Costa Mesa and many of the other cities in the region. 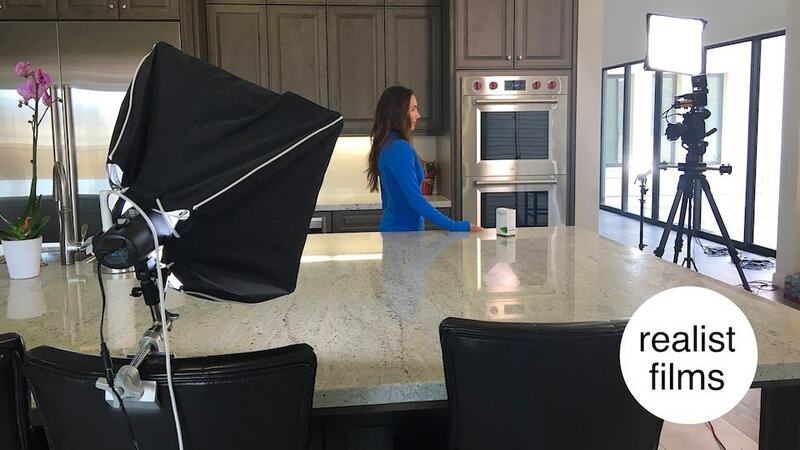 Orange County, California has a thriving economy filled with innovating businesses who need effective video marketing and commercial production and we are here to provide it. Before we begin working on your commercial video production project, we schedule an initial consultation to discuss your company’s goals and objectives. Once we have an understanding of your vision and expectations, we get to work on crafting a creative plan to achieve your video production goals, always careful to look at your who your customers are, your brand, and your campaign goals. 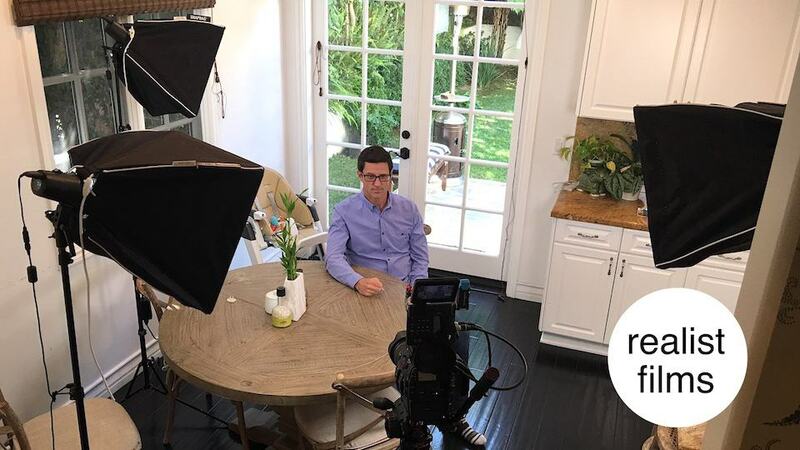 So if you are looking for an Orange County, California video production company, contact us today and find out how affordable and effective great video can be! Call us now to start your project – (949) 407-7432.